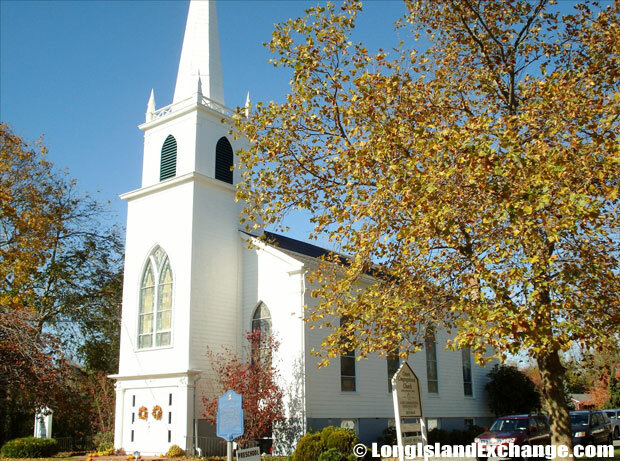 Orient is a hamlet and census-designated place located in Suffolk County, Long Island, New York. 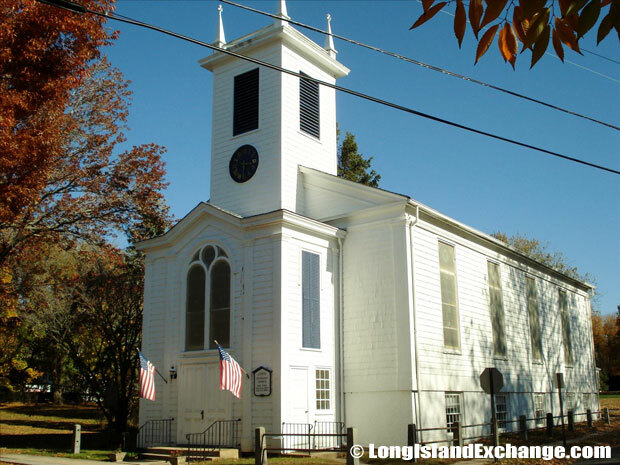 It is within the Town of Southold. Orient is about a two-and-a-half hour drive from Manhattan; the area continues to resist urban sprawl making property in the area quite desirable. As of the 2010 census, there were 743 people, 353 households, and 209 families residing in the area. The median income for a household in the community was $77,000. The latitude of Orient is 41.138N. The longitude is -72.303W. It is in the Eastern Standard time zone. Elevation is 13 feet. 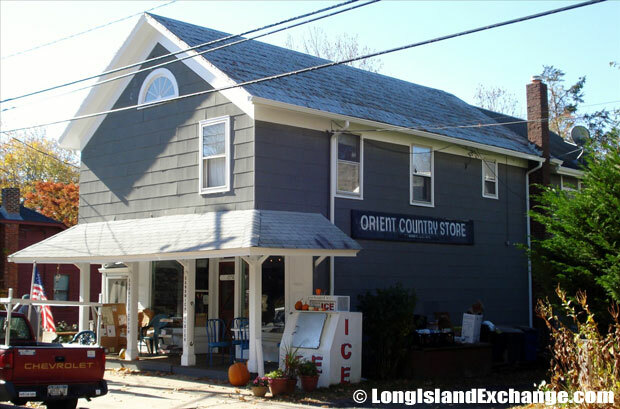 The iconic Orient Country Store on Village Lane. 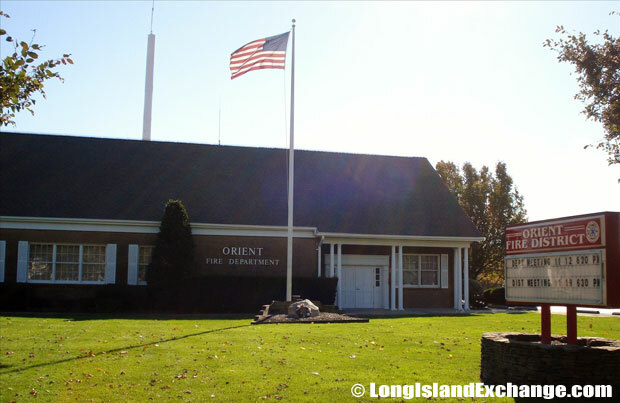 The Orient Fire Department, home of brave men and women protecting the lives and property of over 800 residents since 1895. Orient Congregational Church, United Church of Christ. 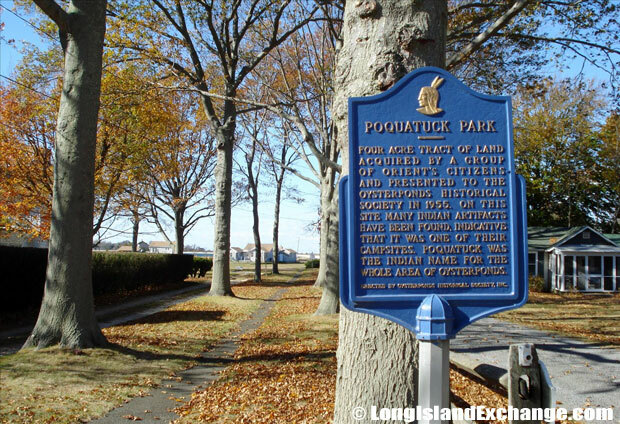 The community was named after an Indian tribe named Poquatuck that resided along the inland waterways. Then, it was changed into Oyster Ponds because of the abundance of shellfish in the area. The hamlet was originally settled by five families given a land grant by the King of England in the 1600s, and their names King, Terry, Latham, and Vail still resonate to this day in stories and legends. Orient School, Oysterponds Union Free School District. The Webb House, erected circa 1720 by Captain William Booth. It is believed to have served as an inn in the village of Stirling, the area today named Greenport. The house was relocated to Orient in 1981. 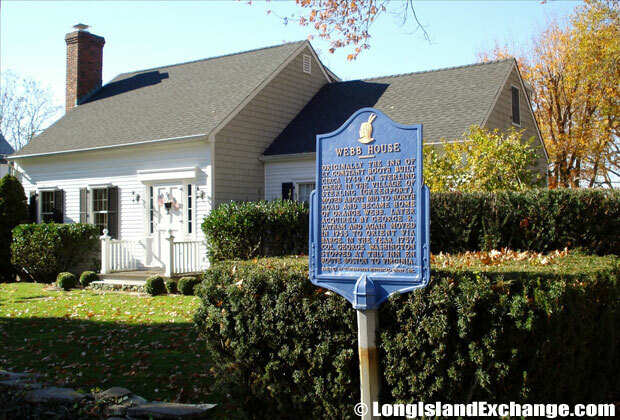 The Oysterponds historical Society offers tours of the Webb House in summer months. Orient was known as Lower Neck while East Marion was called Upper Neck. In 1836, the communities were separated and the name Orient was chosen to reflect the area’s easternmost position on the North Fork. The term Orient traditionally means East, or for anything considered near to the east or far east. East Marion was named for Revolutionary War General Francis Marion, known as the Swamp Fox. “East” was tacked on to Marion because of an existing Marion upstate. A view of the Harbor from Long Island’s picturesque North Fork in Orient. 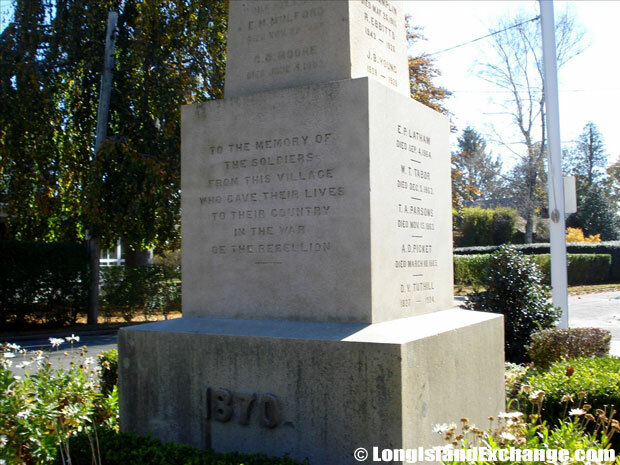 A monument in memory of the soldiers from the Village of Orient who gave their lives to their country in the War of the Rebellion (19th Century United States Civil War). The racial-makeup of Orient comprises of 97.32% White, 0.56% African American, 0.99% Asian, 0.28% Pacific Islander, 0.56% from other races, and 0.28% from two or more races. The community is served by Oysterponds Union Free School District encloses a public school with grade levels Kindergarten through Sixth Grade. The district offers high standards in terms of their educational programs and help students achieving their goals. There are also closest important colleges in the district such as Suny at Stony Brook, Wesleyan University, Eastern Connecticut State University, University Of Connecticut, Gateway Community College, Quinnipiac University, and the Yale University. 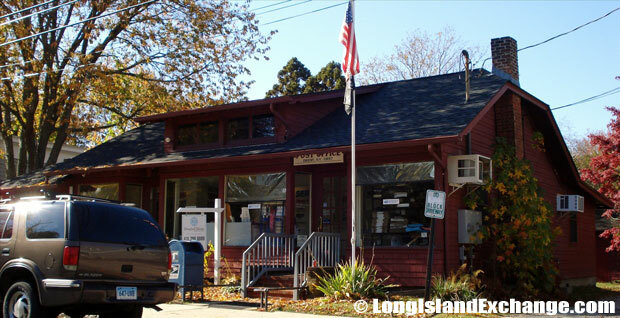 US Post Office in Orient, New York. Poquatuck Park, a four acre tract of land acquired by a group of Orient’s citizens and presented to the Oysterponds Historical Society in 1955. On this site many Indian artifacts have been found indicative that it was one of their campsites. Poquatuck was the Indian name for the whole area of Oysterponds. 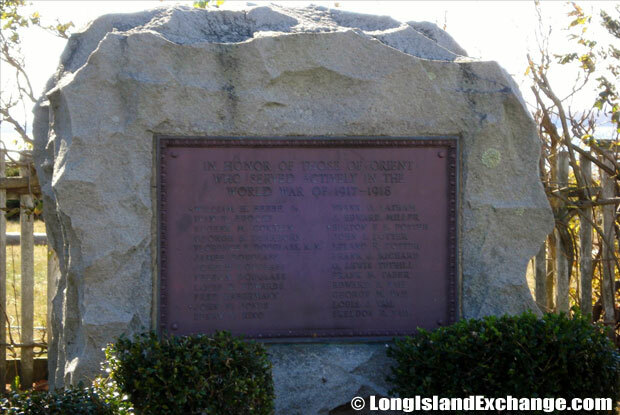 A stone and plaque placed in honor of those of Orient who served actively in the World War of 1917 through 1918. The hamlet has many attractions one of whcih being the Orient State Park that has recreational activities like swimming, boating, golfing, and fishing activities. Orient is one of the most beautiful places on Long Island to own a home. It has a mix of various types of housing. Recently 84% of the livable housing units were owner-occupied. The town sports a large amount of seasonal housing, typically for vacation or part-time use. Orient has an average home price value which starts at $500,000 up to $3M on high-end houses.